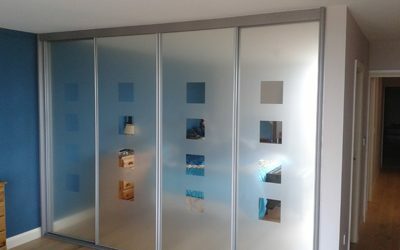 Looking for a bedroom specialist in Exeter, East and Mid Devon to provide you with stunning designs that will compliment the existing décor of your home? 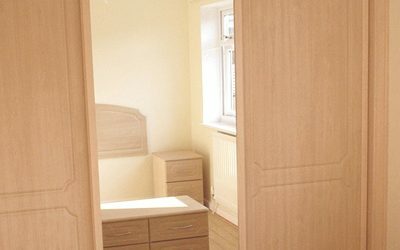 Are you trying to find made to measure wardrobes in Devon for a unique look that will last? 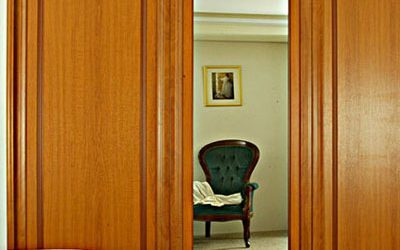 What is a door panel? This is the centre panel of the wardrobe door. 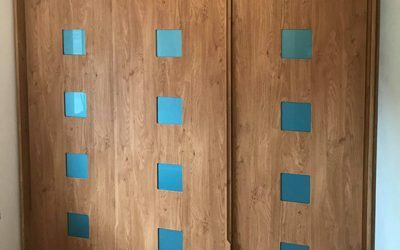 It can be in woodgrain or a plain colour or mirror or coloured glass depending on the style of the wardrobe. This is the trim that goes around the door panel both at the sides of the door and at the top & bottom of the door. 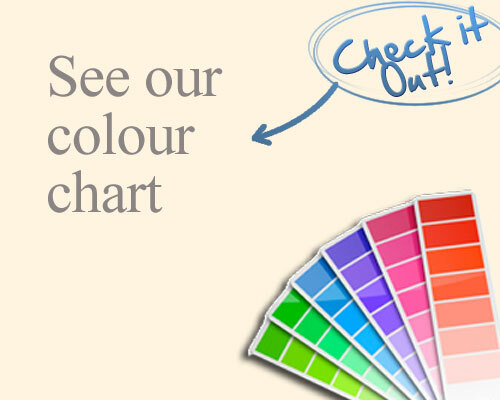 The door trim usually matches the door panel but a contrasting colour can be chosen if preferred. What is a wall scriber? 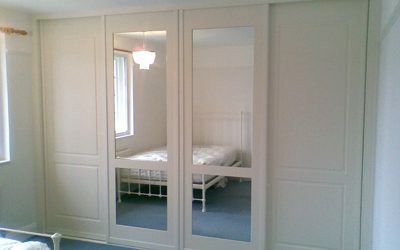 A Wall Scriber is usually required where the doors of the wardrobe come up to a wall and an existing skirting board. The Wall Scriber fills in the space created by the skirting board. 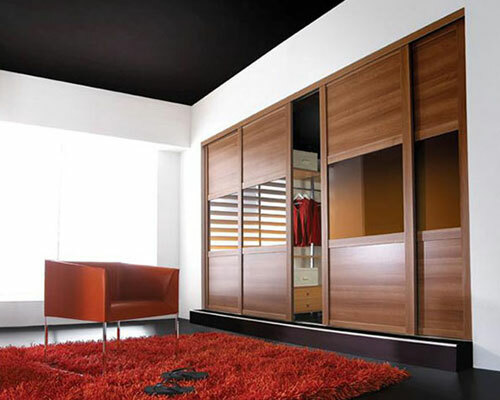 A wardrobe might not stretch from wall to wall but might end part of the way across the room. An end panel would then be required. 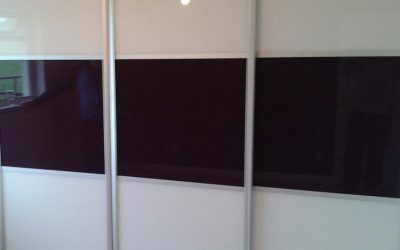 End panels usually match the colour of the doors. What is a floor Plinth? This is a small platform that can go underneath the bottom track and usually matches the scribers or end panel. 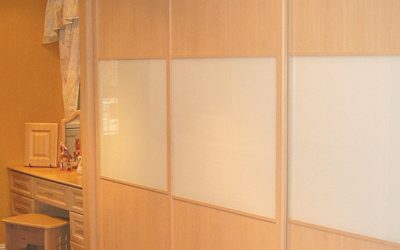 All wardrobes are made to measure for your bedroom and will be fitted from floor to ceiling up to a maximum height of 98 inches/ 2500mm. If your ceiling height exceeds this then a ceiling fillet will be fitted. 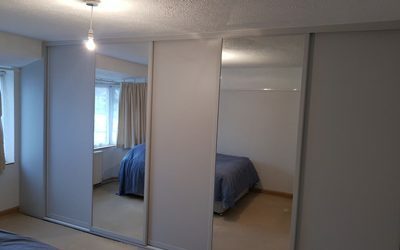 It is recommended that the ceiling fillet is later decorated by the customer in the same finish as the bedroom walls. A small extra charge will be made if a ceiling fillet is required. Yes. Please see our opening hours on the contact page. However, you can take your own measurements but we cannot be held liable for incorrect measurements and for that reason we would prefer to take our own. 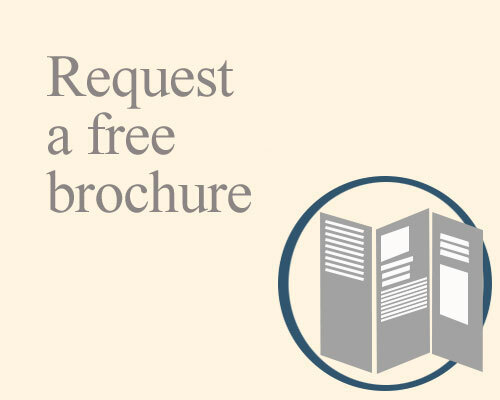 Once manufactured, we deliver the product to the property and supply a step by step guide to enable you to fit yourself.